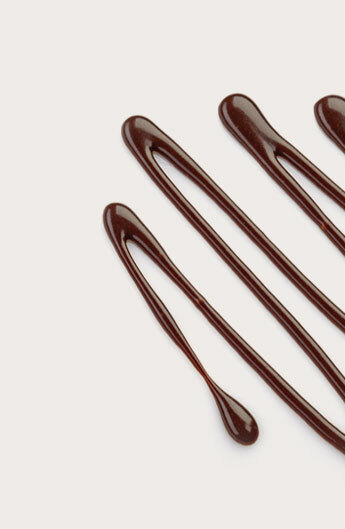 Once you create an account, discover our exclusive services and customized content on valrhona.com. 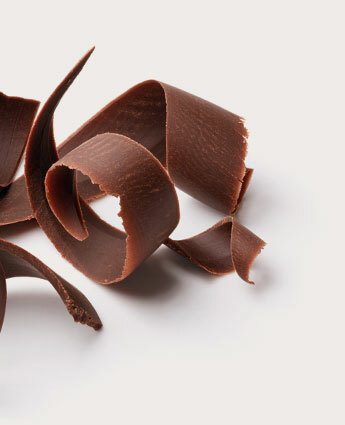 I agree to receive promotional offers from Valrhona SAS by electronic message (email, text, multimedia message). I agree to receive promotional offers from partner brands of Valrhona SAS by electronic message (email, text, multimedia message).